MOLA has worked on some of the most significant large infrastructure projects in Southern England including HS1, Crossrail and the 2012 Olympic Park, as well as local railway lines such as the construction of the East London Line and Jubilee Line in London. MOLA has particular expertise in urban archaeology, dealing with large burial sites and built heritage. MOLA also have experience of working with the road construction industry, deriving from a significant number of large and complex projects related to improvements to the A45 and A605 and more recently the A5/M1 Link Road and the A45 Northampton to Daventry link. Headland has established a leading reputation for successfully delivering archaeological services on large, fast-track infrastructure projects; examples include the 58km Aberdeen Western Peripheral Route (AWPR), Forth Replacement Crossing, M74 Completion Project, Edinburgh Trams Project, A1, A2 and A4/A5 Road Improvement Schemes (Northern Ireland), Clyde Wind Farm (Europe’s largest consented wind farm), Staffordshire Rail Alliance and Blackburn Link Road. For all of the many road schemes, Headland was the Principal Contractor. For AWPR, Clyde and Staffordshire, Headland was retained as Archaeological Clerk of Works during the Construction Phase. Our experience in so many infrastructure projects gives us the confidence not only to deliver but to always meet or exceed all expectations. And it goes without saying that we also have an excellent safety record, supported by qualified Safety, Health, Environment and Quality (SHEQ) personnel. In recognition of our role at the forefront of infrastructure projects we are pleased to announce that we have already been appointed to the A14 Cambridge to Huntington improvement scheme and the Tideway Tunnel in London; two of the larger Nationally Significant Infrastructure Projects currently underway in the UK. One of the strengths of our consortium is the ability to resource multiple large-scale projects at any one time. In response to the varying demands of complex construction projects we have increased our workforce with a direct benefit to large infrastructure projects such as HS2. We currently employ 500 staff of all grades and specialisms including the largest field team in the UK, as well as specialist experts of international standing. These include osteoarchaeologists, environmental archaeologists, finds and conservation specialists, community archaeologists etc. MOLA Headland Infrastructure understands that as contractors on major infrastructure projects we need to provide our clients with the certainty that the project will be completed to the agreed specification and on programme and budget. Our consortium offers the business and financial security, as well as professional standing, that our established and prestigious organisations have worked hard to foster. 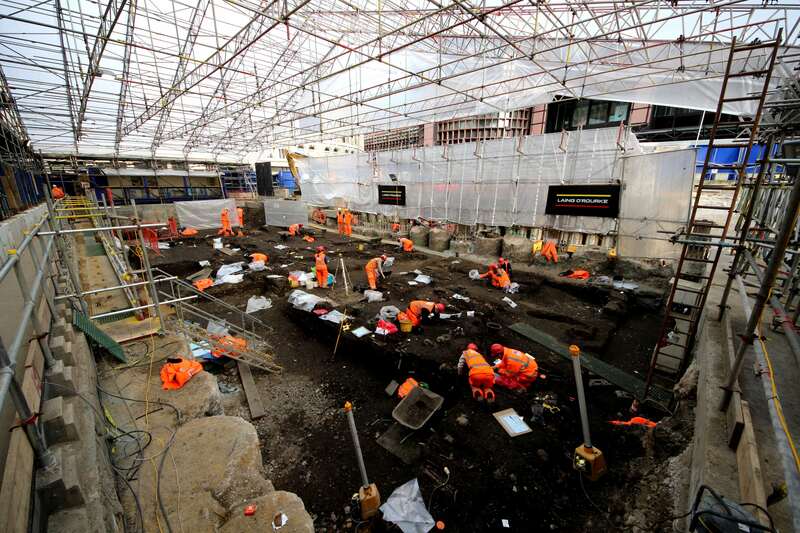 Both companies are Registered Organisations of the Chartered Institute for Archaeologists (CIfA) and members of the Federation of Archaeological Managers and Employers (FAME). The consortium has a combined turnover of £18M annually which gives our clients confidence in our business security required for major projects. Two of the most experienced archaeology and built-heritage practices in the UK, MOLA and Headland Archaeology, have combined their expertise to form MOLA Headland Infrastructure. The consortium has been formed specifically to deliver archaeological and heritage services to large, world-class infrastructure projects, that require large numbers of experts, programme certainty and a thorough understanding of the issues facing major construction programmes. 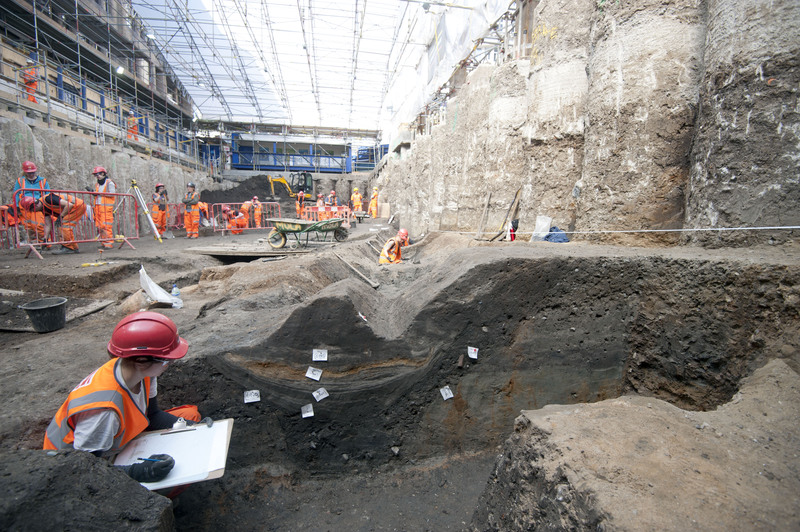 MOLA (Museum of London Archaeology) is an experienced and innovative archaeology and built heritage practice. They have been providing independent, professional heritage advice and services for over 40 years across the UK and internationally on some of the most complex schemes including Crossrail and the Olympic Park among others. MOLA’s 300 staff are based in London, Northampton and Birmingham. 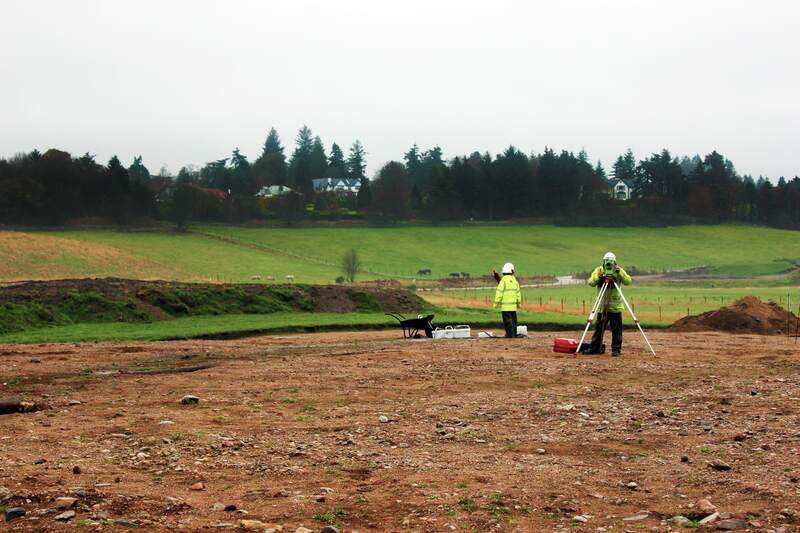 Headland Archaeology is one of the leading archaeological contractors in the UK with a strong commitment to commercially-focused client delivery and a proven track-record in successfully completing some of the most complex archaeological projects on time and budget. With a regional network of four offices across the UK, Headland can provide essential local knowledge and resources nation-wide. The consortium has a clear leadership and management structure comprising a MOLA Headland Infrastructure Project Board overseeing all joint projects. Our project teams are drawn from our highly experienced staff. 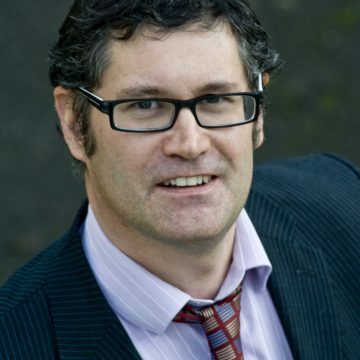 All enquiries should be directed to our Bid Directors: Russel Coleman and Sophie Jackson . 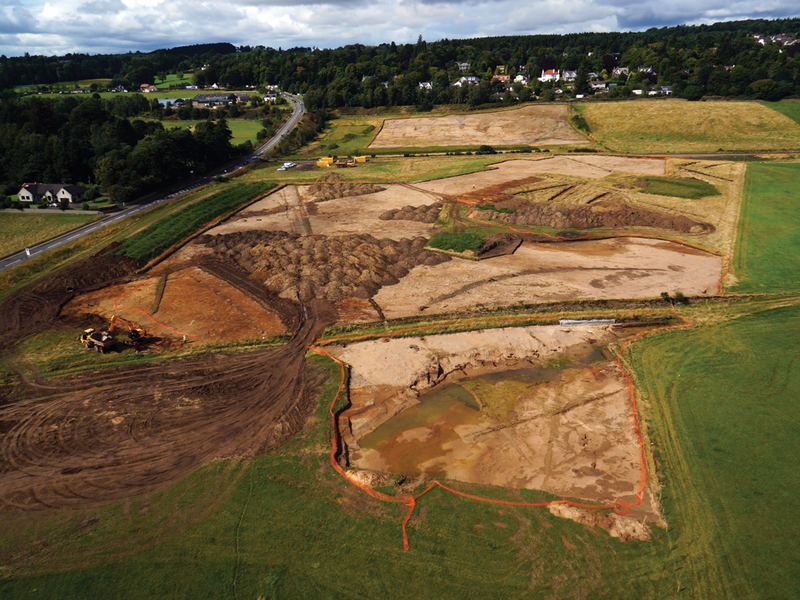 With over 30 years’ experience in commercial archaeology, Russel has managed some of Headland’s largest ever contracts including the M74 project, valued in excess of £5m, and the New Scottish Parliament. He has also had the contractual overview of all Headland’s major projects including a number of linear infrastructure schemes such as the Forth Replacement Crossing, the Aberdeen Western Peripheral Route, the Staffordshire Rail Improvement Scheme and the A14 Cambridge to Huntington improvement scheme. 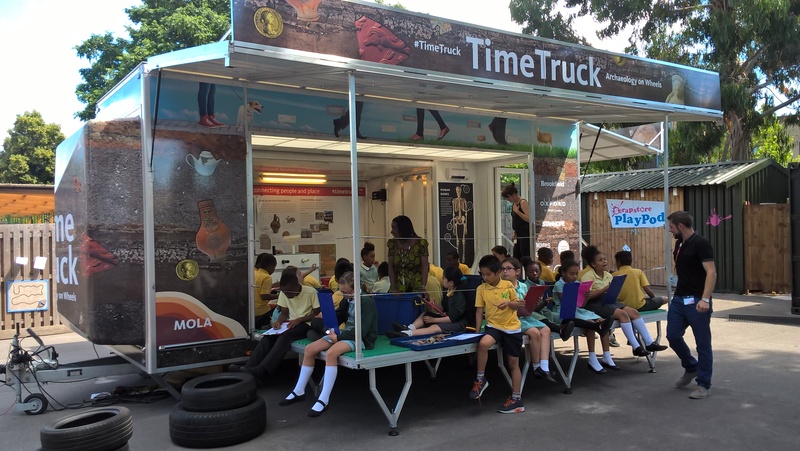 Russel has been at the forefront of developing a business-focused approach to archaeology with a firm commitment to customer service and delivery. He is responsible for building partnerships with key clients, managing joint ventures with other contractors and managing large tenders on behalf of MOLA Headland Infrastructure. Sophie has a wealth of experience in archaeological project management and consultancy, having worked on major infrastructure projects including the Jubilee Line Extension, the Thames Tideway Tunnel and Crossrail. 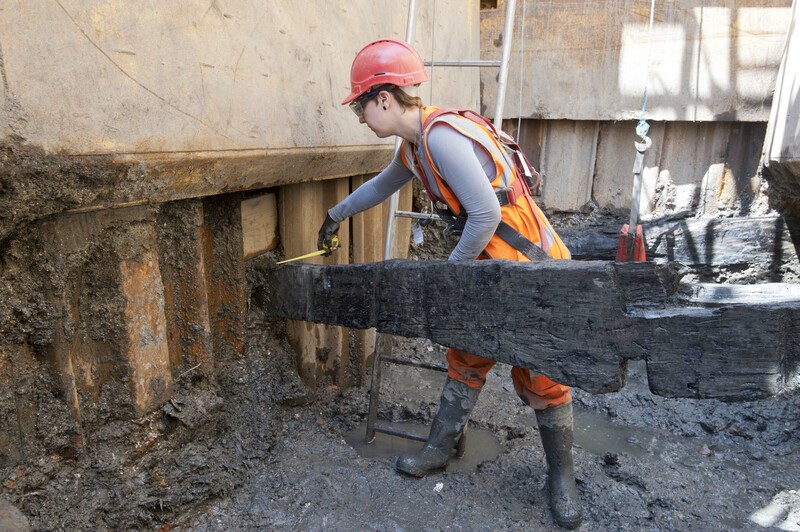 She has also designed and managed programmes of archaeological work for some of the most complex development projects in the UK, including most recently Bloomberg London. 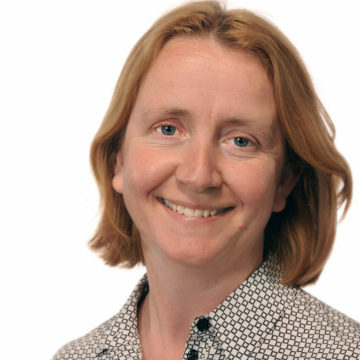 Sophie is responsible for overseeing the tendering process for large infrastructure bids on behalf of MOLA Headland Infrastructure and has been instrumental in winning the consortium’s first two Nationally Significant Infrastructure Projects in 2016. She is also responsible for client relationship management and communications across a wide range of media and has run several successful media campaigns, bringing tangible benefits to our clients. 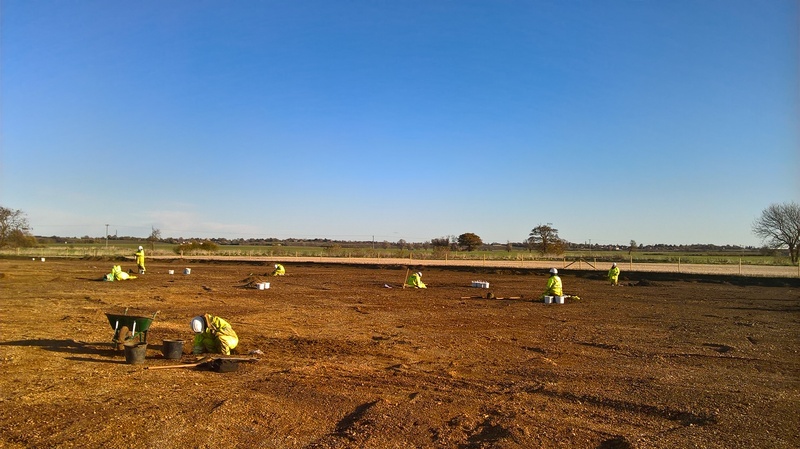 Two of the most experienced archaeology and built-heritage practices in the UK, MOLA and Headland Archaeology, have combined their expertise to form MOLA Headland Infrastructure. Contact us today.